Sheffield is Britain's fifth largest city with an estimated current population of 575,000 that occupy's the south west quadrant of the county of South Yorkshire, part of the Yorkshire and Humber region. Sheffield given its central UK position, prominent rail and motorway links is a favourable destination for national and international migrants from nearby towns and further afield given its relatively affordable house prices, especially when compared against the South East. Sheffield has a very active housing market with over 2,500 properties on the market at any one time and with nearby Rotherham another 1,000 that generates more than £2 million in commissions annually shared out between more than 20 local estate agents. One should not need reminding that Location is the most important determinant for house purchases. This is not just limited to which region or even which city but the locations within cities are extremely important which basically means the affluent areas and then the bordering up and coming areas. My extensive analysis of October 2013 concluded in a detailed map which identified Sheffield's most favourable locations that remains equally valid today. 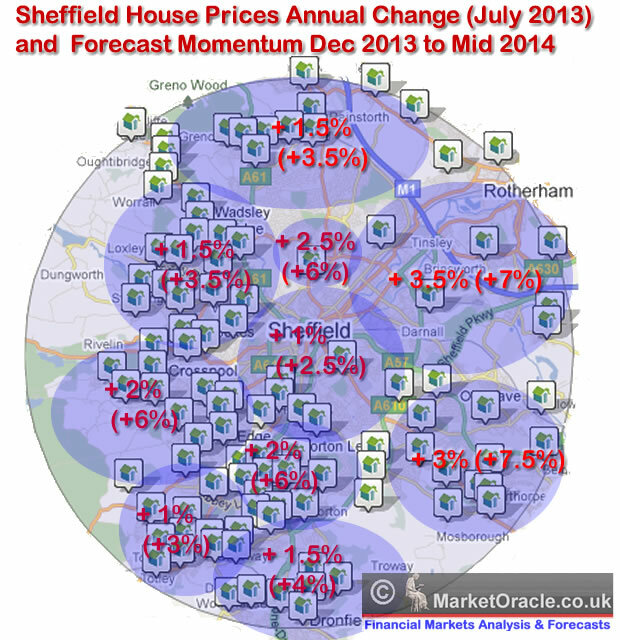 Back in Sept 2013 with Mid 2013 data my forecast for Sheffield was for average house price inflation to rise from +2% to +5.4% by Mid 2014 i.e. to under perform the then expected regional average of 7%, and as the following graph illustrates a divide of sorts was expected between affluent areas of the city and the rest. The consequences of which are manifesting themselves in a house prices crash in many areas as those that can move out are increasingly acting to do so by dropping their asking prices sharply lower that has acted to temporarily drag the average for the city as a whole to a -2%. To highlight the brewing tensions, earlier this week a disturbance in Page Hall involving an estimated 50 youths has resulted injuries, several arrests and an ongoing heavy police presence. With gangs of youth and men standing on street corners for hours, then such disturbances look set to become increasingly more frequent during the hot summer months ahead though unlikely to further depress average house prices for the city as a whole where the underlying trend is one of an imminent house prices boom, which will prove quite a shocking experience for those attempting to sell from within the depressed areas and buy elsewhere in the city as the change in house prices experienced could be as much as a 30% difference! 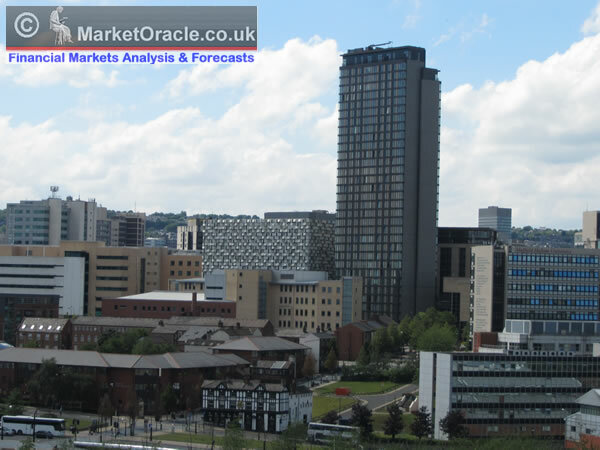 Currently Sheffield is up just 13% on the bear market low at an average of £125k, which compares to the Y&H average of £145k up 27% and the UK average of £204k, +29%. So the capital city of the peoples republic of South Yorkshire continues to under perform the regional average, a situation that is likely to persist for several more years as Sheffield only tends to play catchup towards the last stage of a bull market. Nevertheless, going forward the spread between Y&H and Sheffield should not significantly widen and likely will see some contraction i.e. 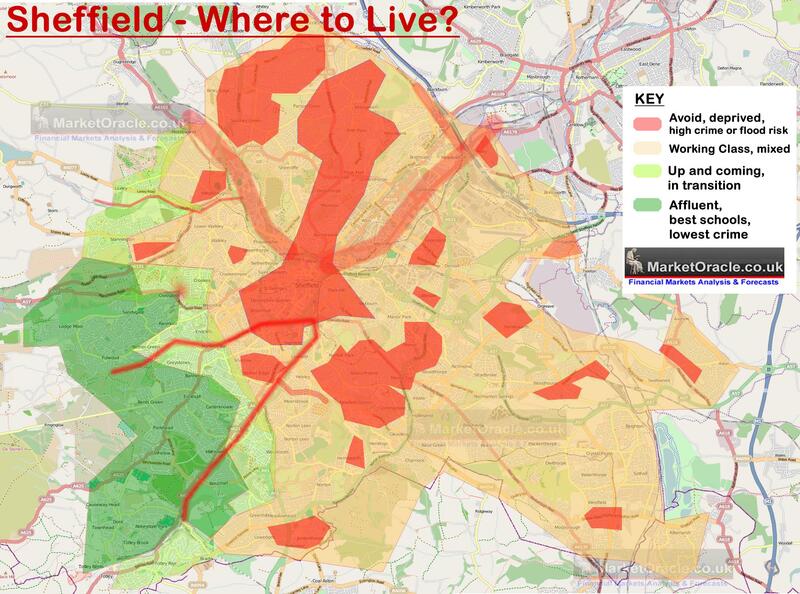 a couple of years from now Sheffield may be outperforming the Y&H average. 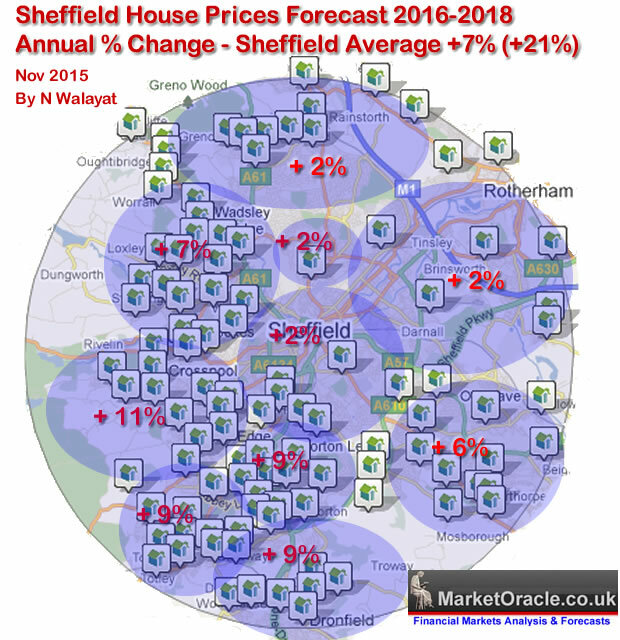 The updated Sheffield house prices map illustrates the average annual rate of house price inflation to expect over the NEXT 3 years, i.e. 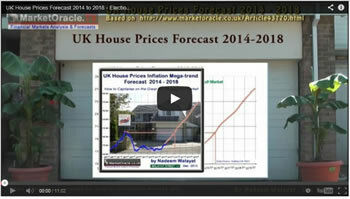 not the current rate of house price inflation but the average for the 2016, 2017 and 2018. 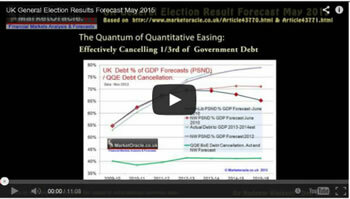 Therefore for an approx 3 year forecast multiply the average by 3 i.e. 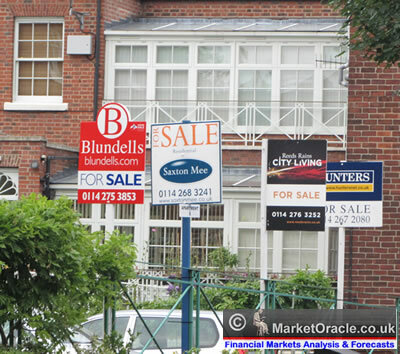 a Sheffield city average of 7% converts into a 21% forecast rise in house prices over the next 3 years. Home sellers bewildered at the amount of choice can be easily bedazzled by estate agent tips and tricks in an attempt to hook sellers into sole selling contracts on the basis of lower fees, higher valuations and promises of promotional packages as they compete to lock you in. Therefore the decision making process of home sellers can be skewed in the wrong direction as they can become influenced by marketing hype over substance or go with lowest priced service as both can end up proving to be costly time wasting mistakes. Worst still are those home owners who think they can sell their own homes using a myriad of cheap online DIY services, which usually turns out to be a disastrous decision because as if a home owner who has never sold a property themselves before will ever have more experience than even the worst of estate agents. House hunters are at the other end of the spectrum who have to deal with many estate agents. What house hunters are looking for from estate agents is an efficient, helpful, polite and above all honest service. However estate agents repeatedly get a bad press because many if not most tend to fail on virtually all of these points. Whilst it is true that the estate agents work in the interests of house sellers, however leaving a bitter taste in the mouths of house hunters is not going to help sell your home! Then there is the outright dubious activities that estate agents can engage in that literally warrants an formal investigation. For instance in a real life personal example, I placed an ALL CASH offer down on a property which was according to the estate agent not accepted by the vendor only to later discover that the property had sold for a near 7% LOWER price than my offer. I am sure this was not an isolated incident and goes a long way to explain why people tend to hold estate agents in such low esteem, as clearly the lack of regulation and large sums involved can prove very tempting to the huge determinant of both sellers and buyers. So the best source to the answer question who are the best estate agents in Sheffield (and surrounding areas such as Rotherham) is to ask those who have already been through the whole process, the buyers and sellers who have made it through to the other end and share their experience by voting on the quality of service received. The Sheffield estate agents poll has now been running for over 18 months, (poll started on 16th March 2014 - http://www.marketoracle.co.uk/Article44837.html) that paints a fair picture of the experience of voters and thus what one could expect in relative terms, though do bare in mind that the estate agents charge differing fees which should also be taken into account in ones decision making process. Voting is very easy, all one need to do is pick the estate agent(s) that one has experience of and then click to rate them from 1(poor) to 10 (great). 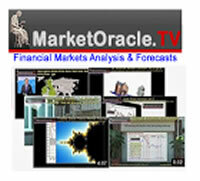 - Max 1 vote per month per estate agent. Note: the votes as are recorded by individual IP/ router and only count once per month per estate agent, additionally a maximum of 1 vote per hour for the same estate agent is counted and also abnormal voting activity i.e. voting spikes are also excluded thus preventing fraudulent votes. The minimum number of votes to achieve a rating is 10, and the higher the total number of votes then the more reliable the rating will be. In terms of the current state of the UK housing bull market, the Halifax average house prices (NSA) data for Oct 2015 of £204,119 is currently showing a 4.5% deviation against the forecast trend trajectory (+17%), which if it continued to persist for the term of the 5 year forecast for a 55% rise in average UK house prices by the end of 2018 would translate into an 11% reduction in the forecast outcome to approx a 44% rise.